Before Dire Dawa and the train line were built, Harar was a major trading centre on the Eastern route between the Red Sea and the Abyssinian high-plateau. It was and still is a major Muslim city in the Horn of Africa and the fourth in importance after Mecca, Medina and Jerusalem. 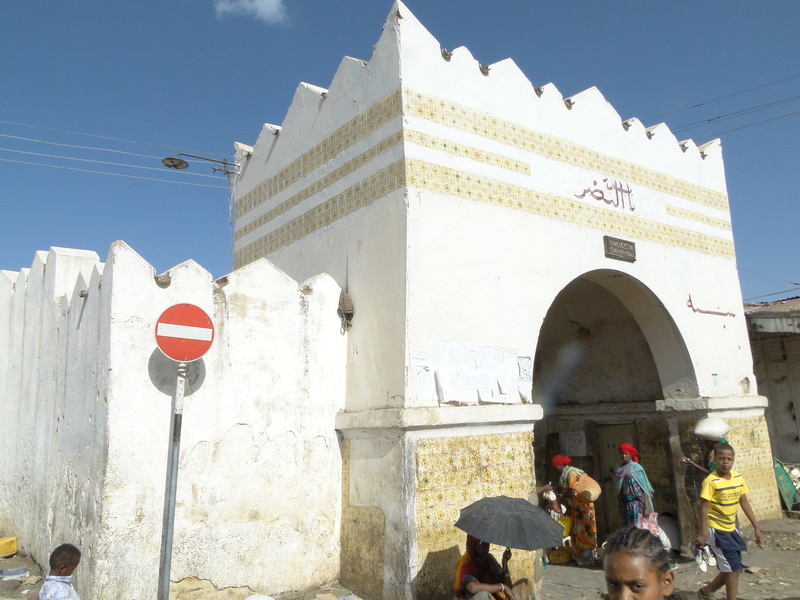 Harar is full of history and for this reason, has attracted generations of travellers, writers, artists and poets. Its most famous resident was Arthur Rimbaud who lived there intermittently between 1880 and 1891. He travelled to Africa at the age of 26 after he took the decision to stop writing and move into trading as an alternative career. He wanted to leave behind the pettiness of provincial France and the emotional pain caused by his affair with the other great French poet Paul Verlaine. Harar was still a mysterious and exotic place where very few foreigners had been. Until 1875, when the Egyptians took possession of Harar, the city was entirely closed to non-Muslims. The first foreigner who had entered the city was the British explorer and writer, Richard Burton, who fooled his way disguised as a rich Muslim merchant in 1855. He wrote his travel accounts in “First footsteps in East Africa- An exploration of Harar.” As the city opened up, many foreign companies jumped on the opportunity to establish new trading posts. Rimbaud was employed by the French merchant Alfred Bardley to manage his Harar office. However, his first stay in the city was interrupted by the political troubles which erupted and which pushed the Egyptian authorities to evacuate the city in 1884. For a while, the power fell back to the Emir, with Emir Abdullah who tried again to expel foreigners from the city. Such decision wasn’t to please Menelik, the then King of Shoa, who reacted by sending troups to fight the Emir. They were headed by his best general and closest ally, Ras Makkonen, who following his victory was appointed governor of the city of Harar, where a few years later in 1892, his son Tafari, the futur emperor Haile Selassie, was born. Rimbaud left Harar in 1884 to return a couple of years later to set up his own company. He engaged into all sorts of commerce including trading arms with his famous expedition to Ankober to sell weapons to Menelik who was fighting enemies to the throne on the northern front. On his return to Harar, Rimbaud described the city as being a foul-smelling open sewage, on the verge of famine and plague. The new Governor, who soon became his friend, managed to turn the situation around restoring sanitation in the city and rehabilitating Harar as a major trading centre. At the end of the 1880s, after he had victoriously fought all his enemies, Menelik became the emperor of Ethiopia as Menelik II and peace returned. During his time there, Rimbaud may have worked as a merchant, but today he is remembered as the great poet he was. A museum, known as the Rimbaud house, opened a few years ago on the very site where he may have lived. The house was built after his time, but the setting inside the old city walls can still give us an idea of his life there. 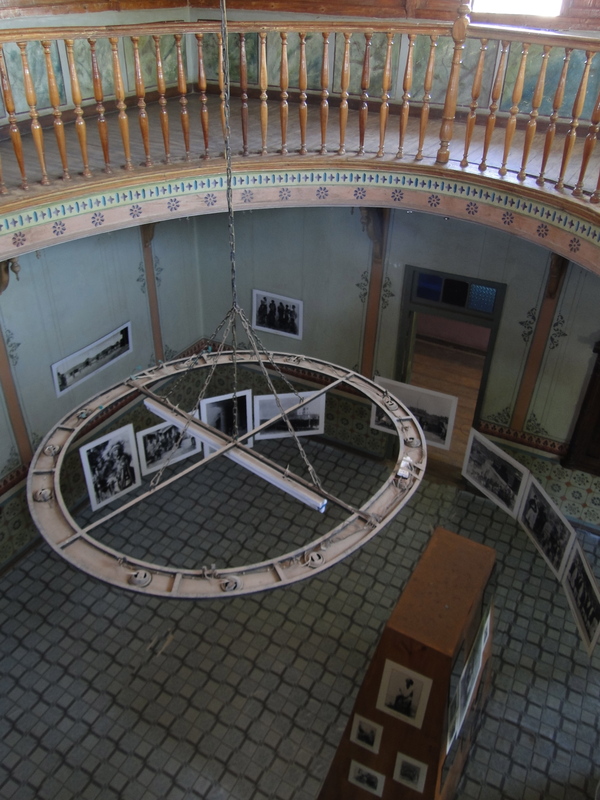 Inside, a permanent exhibition display old photographs of Harar and people in Harar, some of them taken by the poet himself who had taken a great interest in this new technology. His tragic life and premature death from an illness that left him amputated of one leg is also recounted in the museum. Next to Rimbaud’s house is the house where Tafari Makkonen, son of the governor, grew up. 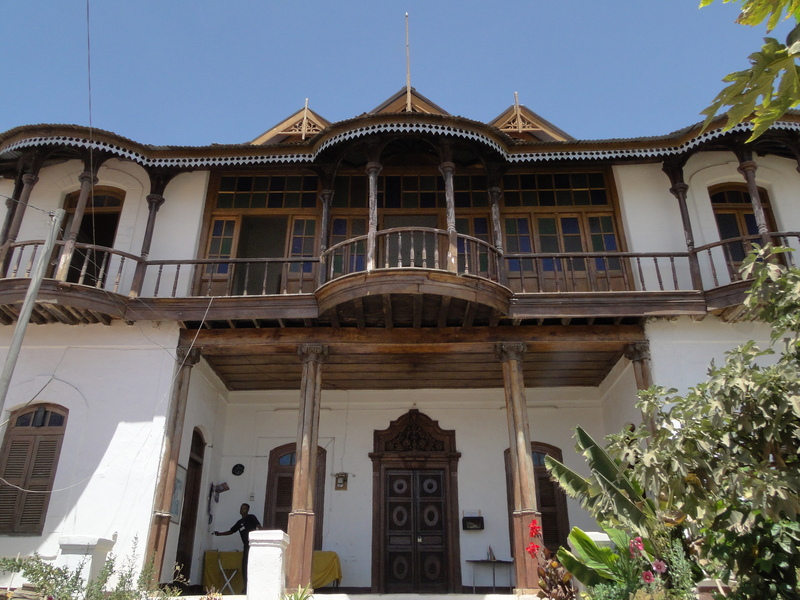 It has recently been restored and now houses a museum of artefacts from Harar and Harari culture, including jewellery, weapons, coins, dresses, as well as tapes of old people’s interviews. 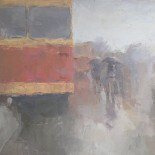 The collection is privately owned and belongs to a man called Abdallah Sherif, a passionate collector, who spent his life preserving Harar’s cultural heritage. This entry was posted on March 12, 2013 by Salambo in Harar, Travelling outside Addis and tagged dire dawa, Emperor Haile Selassie, Ethiopia, governor of Harar, governor's palace, harar harari, Menelik II, old walled city of harar, Ras Makkonen, Ras mekonen, RImbaud, Rimbaud's house, sherif museum, Tafari Makkonen, Tafari's mekkonen's house.